Update: 2018 Valentine’s Day Vow Renewal. Rekindle the love, recapture wonderful memories on one of O’ahu’s most picturesque beaches. 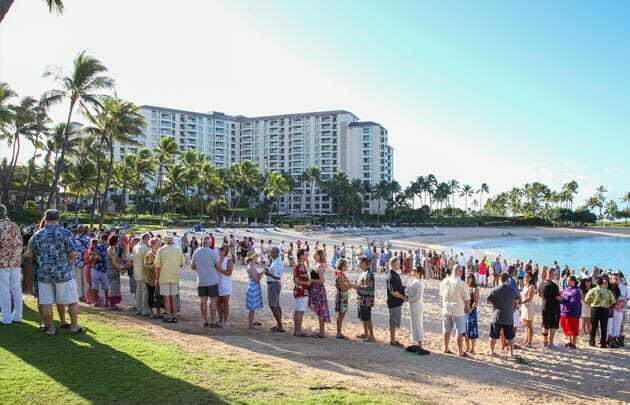 Stay informed, Sign up to receive upcoming Ko Olina Resort events.